We’re excited to be working with visual artist Chris Maynard, who cuts astoundingly beautiful artworks out of feathers. 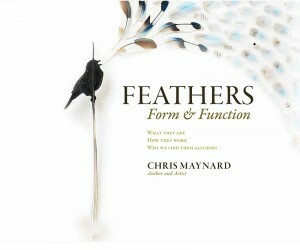 See his work at Featherfolio and be sure to check out his book, Feathers, Form and Function! We’re proud to be helping the University of Washington’s Dance Program spread the word about its 50th birthday! 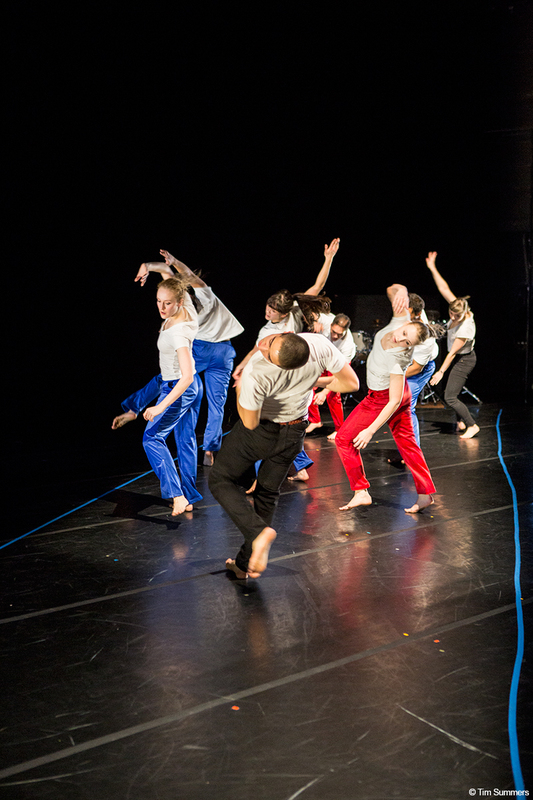 Join us in the celebration at the many performances, classes, film screenings, lectures and more during “Opening Doors: Celebrating 50 Year of Dance at the UW,” coming up October 16-20. Most events are free and open to the public!